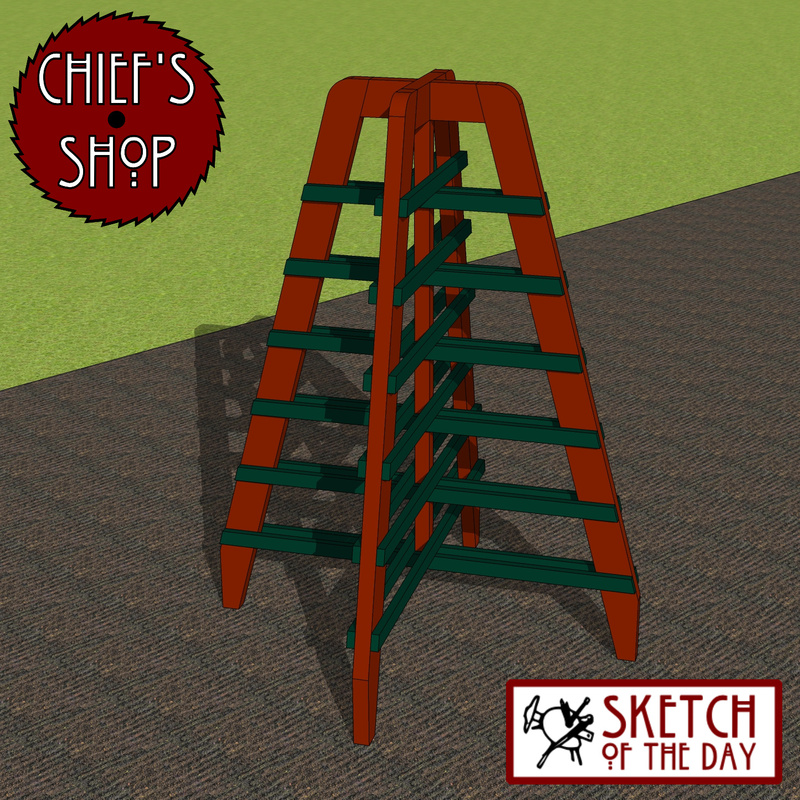 A vertical trellis design concept. 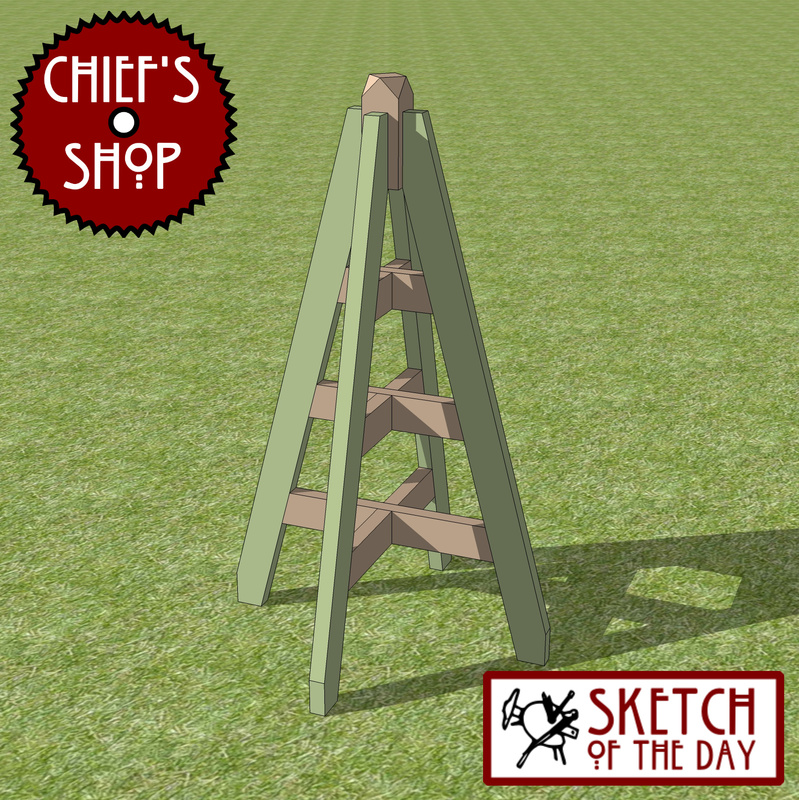 A design concept for a garden tower for climbing plants. 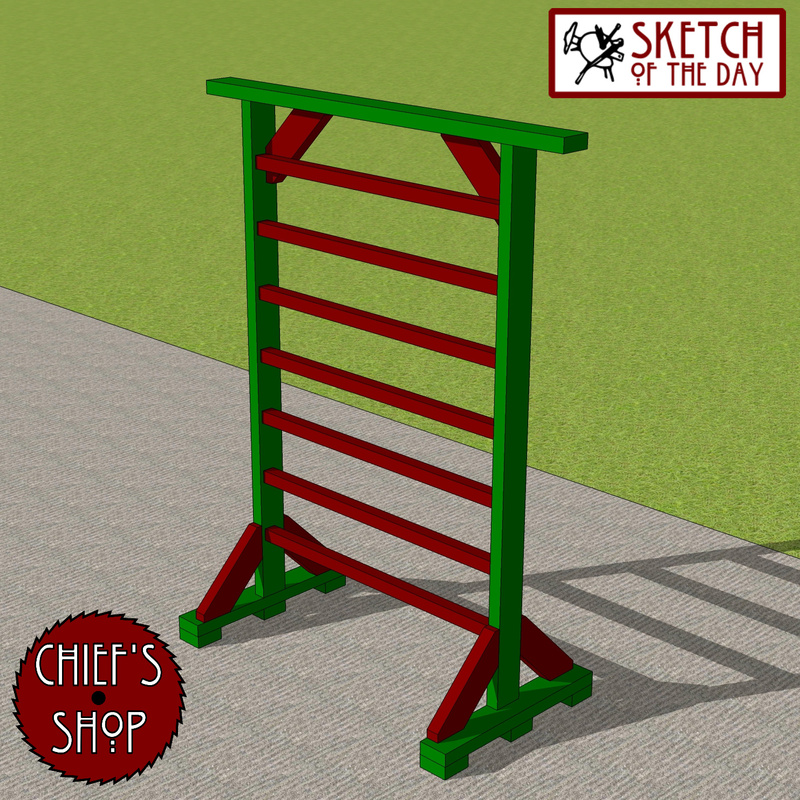 A structural element for a garden that could be used to support climbing plants.